Qualcomm claims that Apple has been stealing its wireless tech for years and now alleges that the trillion-dollar company gave its code to Intel to increase modem speeds. 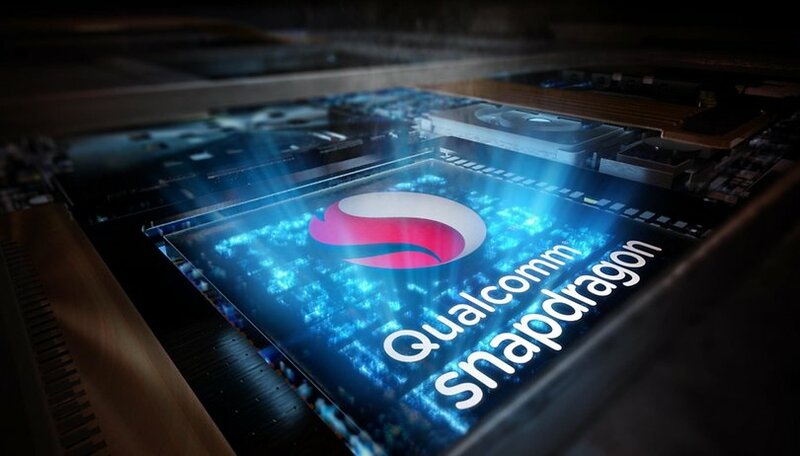 Donald Rosenberg, General Counsel of Qualcomm, said: "The unlawful disclosure of Qualcomm's valuable trade secrets is an attempt to help a competitor catch up. This is irreparable and must not be allowed to continue." It's Apple 💩 normal way of business, make sub-par devices with cheaper parts, in order to maximise the rip off, unfortunately some Apple 💩 customers had a independent brain 🧠 and complained. So what did Apple 💩 do? Use faster modem chips? Innovative? No of course not! That would reduce profits, so naturally stealing the major competitors research solves the problem. Though this goes to the heart of the capitalist system, monopolise, and concentrate supply lines in order to keep production costs level or cheaper whist massively increasing the selling price. Nothing to do with providing a better service, improving the quality of the product, or protecting environmental factors... No it's all about the margins of profit. Not surprising they have basically stole, or barrowed and then sued the company out of business everything they have supposedly came up with.